There is this type of LUT i found is it any better then the one reshade uses? Is it worse? Is it possible to use this type of lut in reshade? Should we use it at all? Luts are data array, they come in different size -affects precision, and shape -affects how it retrieve data, but the data itself is unaffected. the pic shown here is very much equivalent to 4096*64 lut in framework, but with different arrangement. 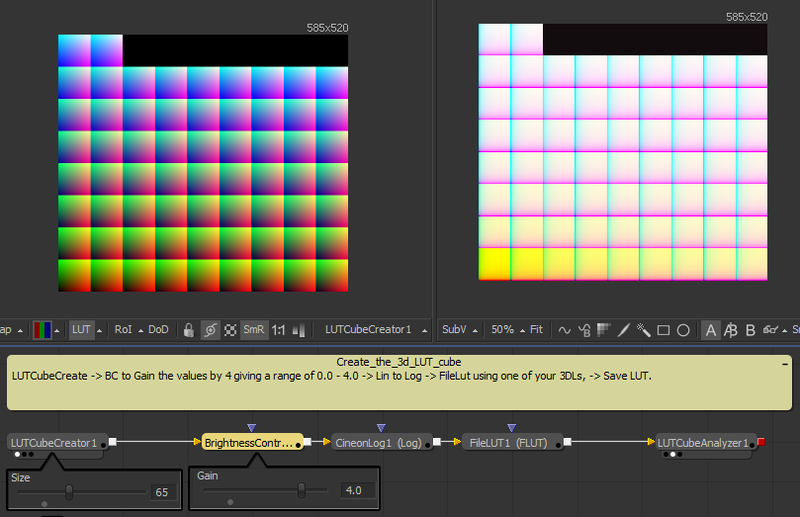 I think the 1row 16 node form is more general for lut tex as it is also used in unreal engine, but there isn't a strict standard on the dimension term.